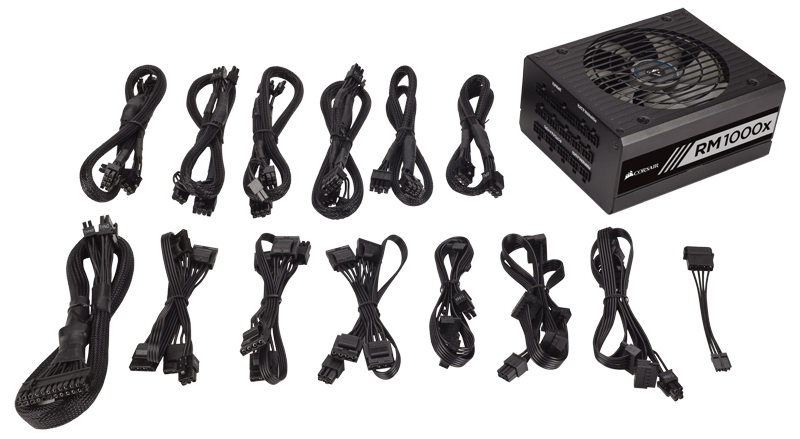 Gold-certified efficiency with extremely tight voltage regulation to deliver superior performance. 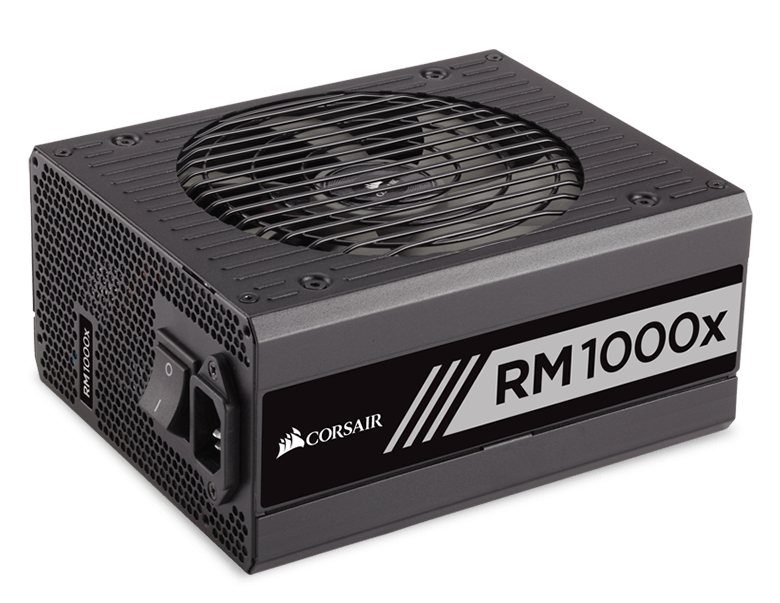 Corsair RMx series power supplies give you extremely tight voltage control, quiet operation, Gold-certified efficiency, and a fully modular cable set. Built with all Japanese 105°C capacitors, they’re a great choice for high performance PCs where reliability is essential. 80 PLUS Gold efficiency reduces operating cost and excess heat, and Zero RPM fan mode ensures virtual silence at low and medium loads. And, the fully modular DC cables make builds and upgrades easy, with clean, great-looking results.